Is another movie dead on arrival before it even sees the light of day? 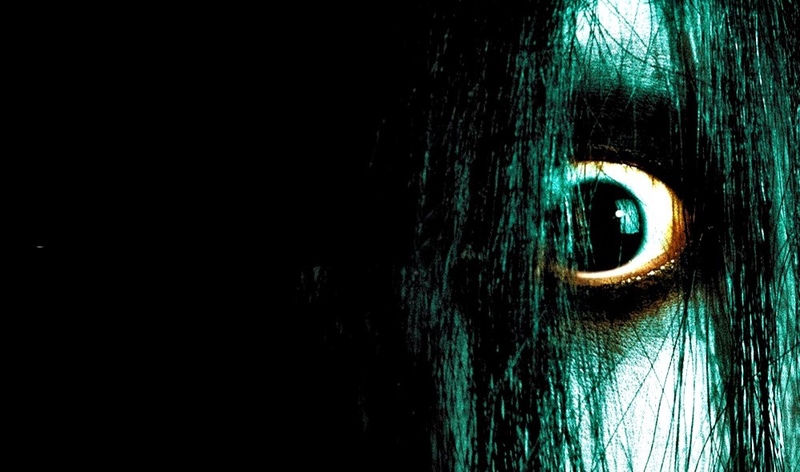 The Grudge reboot has been pushed out of 2019 entirely. Usually when that happens it’s not a good sign on the quality of the film which is surprising knowing the ensemble cast that it has Lin Shaye and John Cho. Also has Sam Rami as a producer and has a new release set for January 2020 I hope the case they just want less competition in the month of January and it’s not dead on arrival. The movie features one of the most recognizable ghouls of all time, a ghostly figure with long hair and the spookiest groaning you’ve ever heard, with a tragic backstory to boot. Rather, this time instead of an American care worker battling the supernatural force we’ll focus on a single mother and a detective battling the terrifying force. The new flick will still have its iconic ghost as the star. 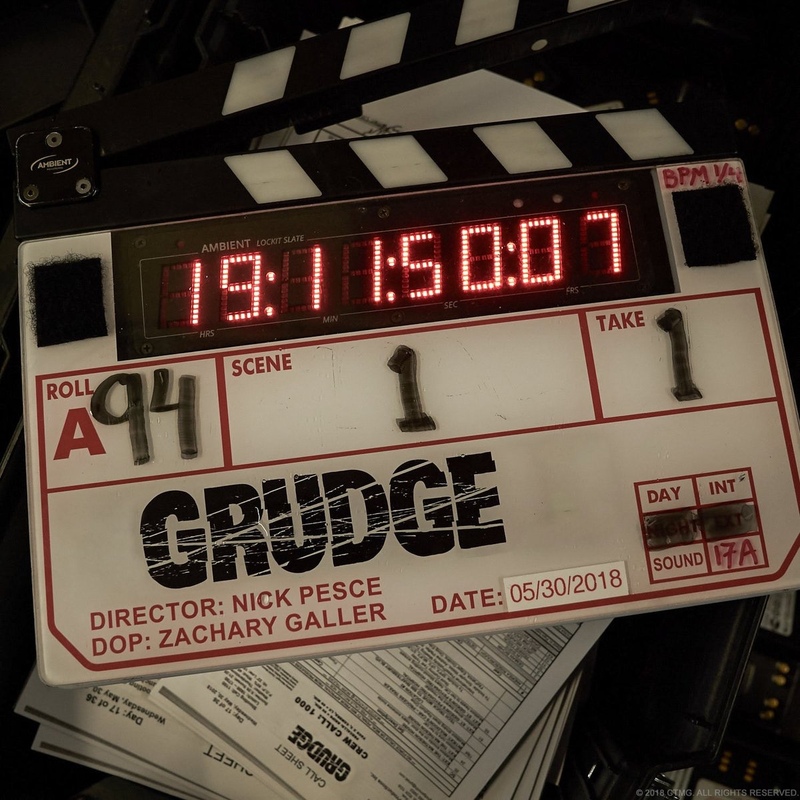 The new release date is now set for January 3rd, 2020.